Holidays are extremely difficult when it comes to parents. Know why? Well, because while you ask your parents what holiday gifts they’d like this year, the only presents they mention are “making sure the kids are happy and healthy,” and “your presence.” Since they have a roof over their head, and their health, there’s nothing they need. Sigh. 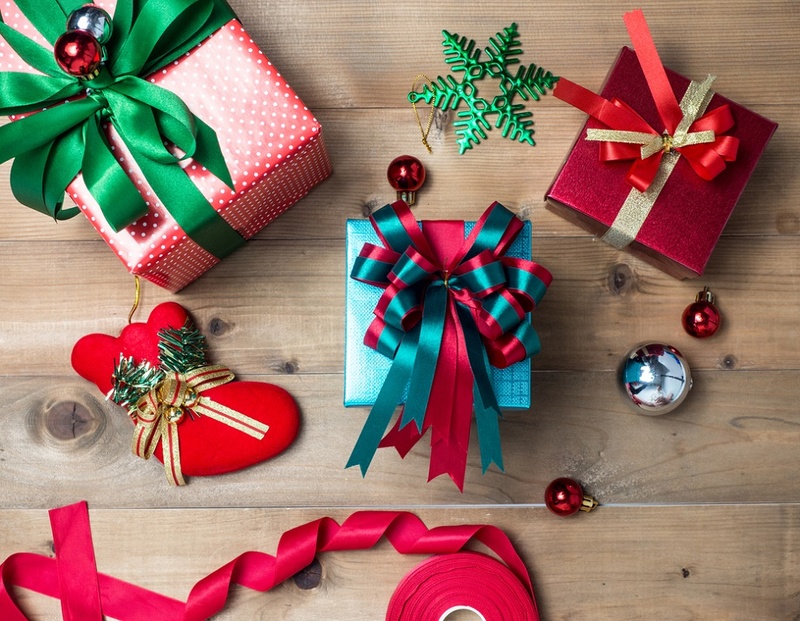 Okay, fine — these stereotypical parent-phrases are truly adorable, and just another reason why we love Mom and Dad, but they’re not super helpful when we’re looking for stuff to put under the tree. That’s why everyone needs a little inspiration every once in awhile. While it’s common for dads to hang out by the grill, your mom can totally prove that stereotypes are meant to be broken. 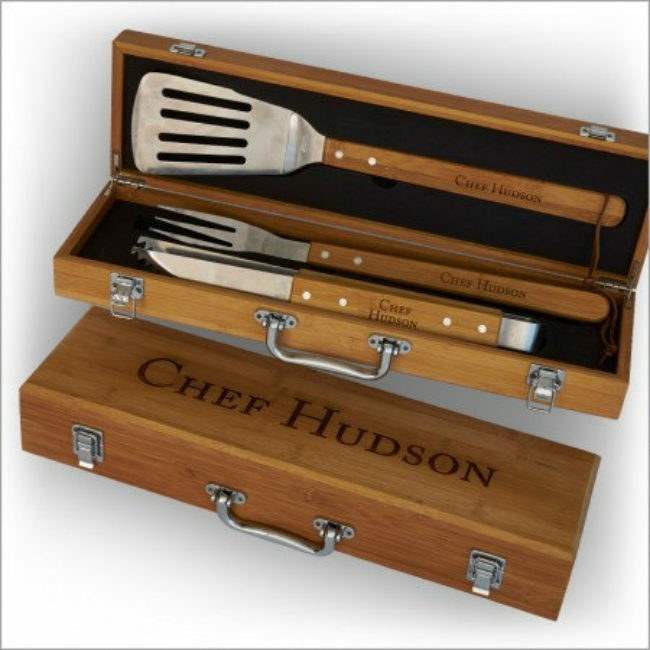 No matter who you gift this personalized grilling set ($60) to, it’s sure to be a hit. (And hey, the personalization can guarantee that their neighbor won’t try to steal it.) This bamboo set is currently being sold by AmericanStationery over on Etsy. Parents need a break every once in awhile. 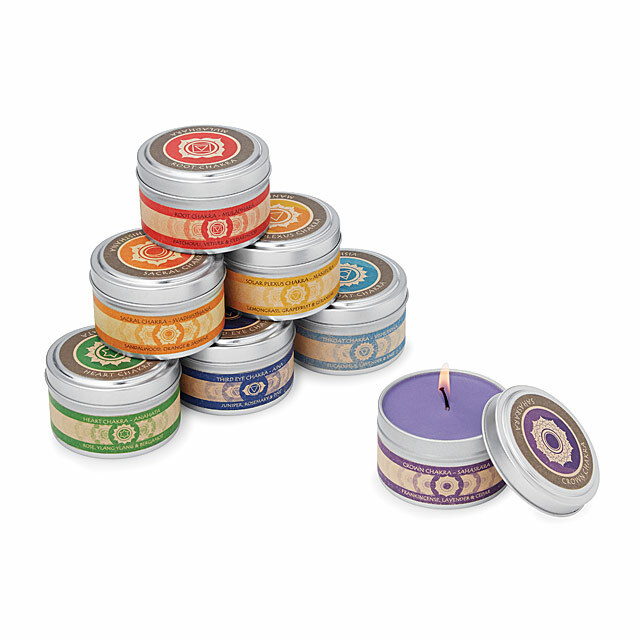 It’s a good thing this set of seven chakra candles ($49) exists. Sold on UncommonGoods, these candles are handmade in Cherry Hill, New Jersey and will help keep the most frazzled person balanced and calm. ‘Tis the season to get a little boozy. 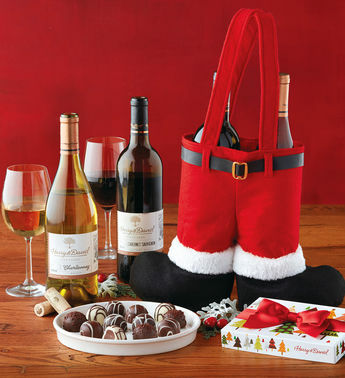 If your parents like an occasional glass of wine, they’ll love this wine gift set ($70) from Harry & David that includes two bottles, an adorable traveler, and quite possibly the best truffles they’ll ever eat in their life. 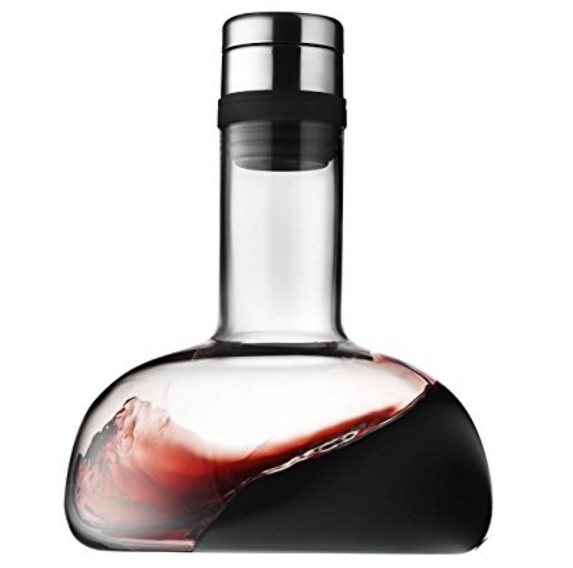 On the (wonderful) topic of wine, you can also buy your parents this fantastic wine carafe ($50) sold through Amazon. Not only is it aesthetically pleasing, but it’s perfect for aerating wine. If you’ve got crafty and environmentally aware parents, this will be the gift that keeps on giving. 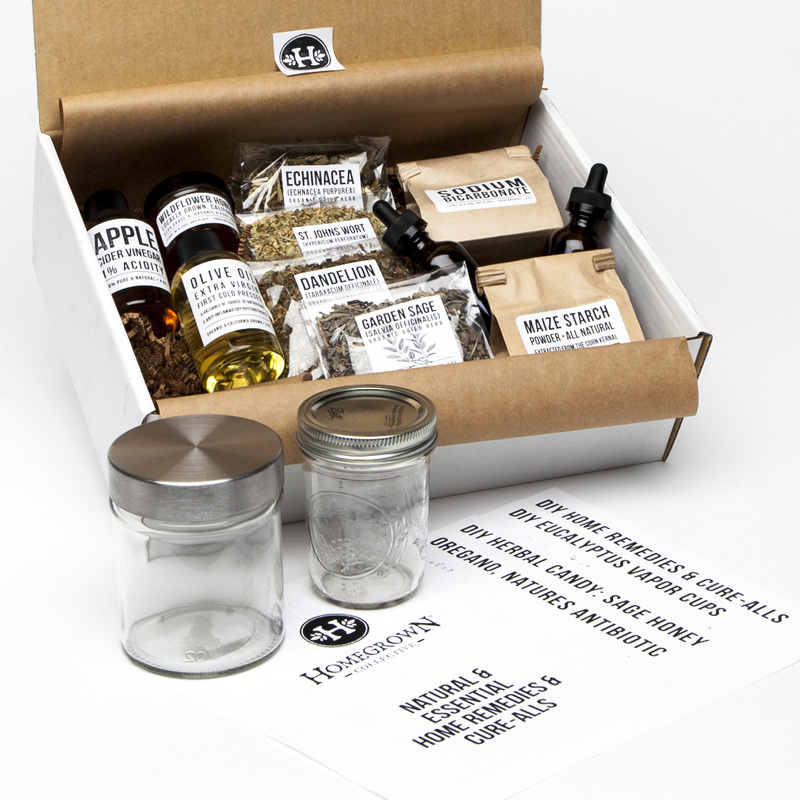 Not only can they find ways to become “greener” with these curated boxes ($48 – $234) but they’ll actually look forward to getting the mail for once. Each box contains something ranging from a health remedy, to cleaning supplies that’ll be way less toxic than what they’re using now. 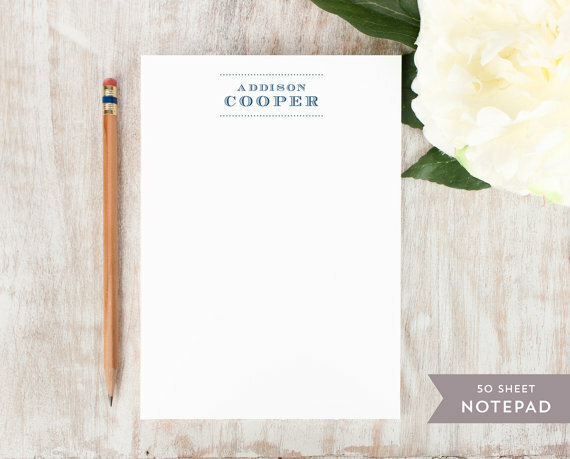 Are your parents classy individuals who still love to put pen to paper? Then they’ll love the ability to write on their own stationary. Not only are the notepads from Etsy seller CurioPress ($14 per pad) extremely well made, but they ship at lightning speed. If your parents always grab a toothpick after eating dinner out, you might want to gift them an upgrade. 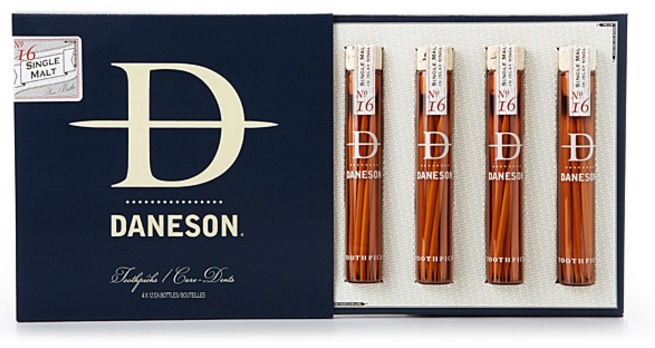 These scotch-infused toothpicks ($36) come in their own gift box, and arrive in fancy vials that’ll make them feel incredibly classy. Sometimes, we have to move far away from our parents. And sometimes, our parents give us a hard time about it. 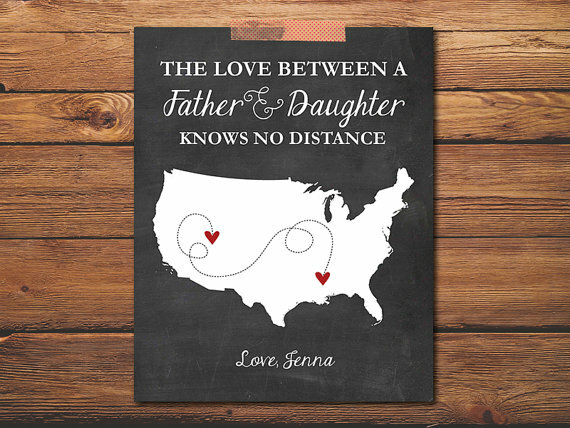 If distance is an issue, this piece of home decor from PuffPaperCo on Etsy ($20-$250) might make them shed a tear. (But, y’know, the good kind of tear.) If this isn’t specifically for your Dad, the company sells another design that’s sure to please any family member. 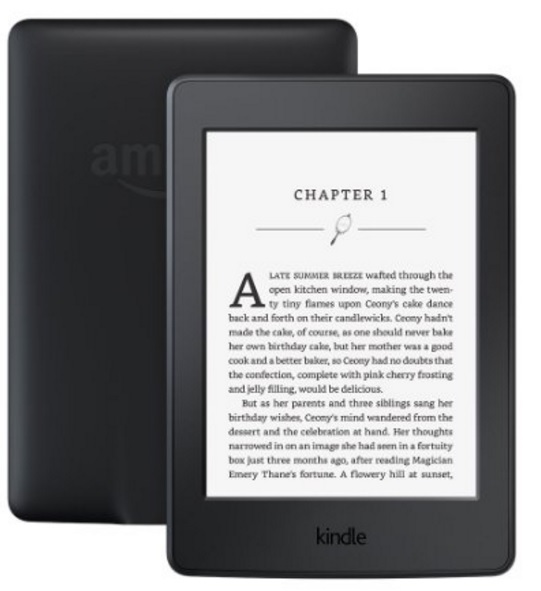 Let’s just cut to the chase here: If you have older parents, they totally want a Kindle Paperwhite ($120) but they’re afraid to buy it for themselves, and want you to be there in case they have any questions about it. If you load a few books on there for them to start out, it’d be even better. If your parents enjoy mugs and glassware, here’s a good way to give them something personal that’ll make them think of you every time they brew up some coffee. 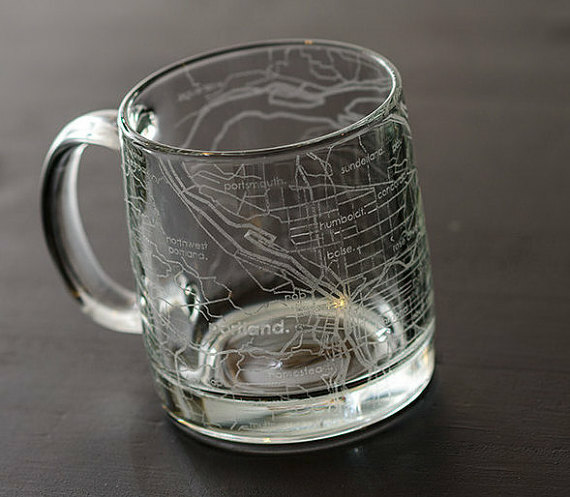 Etsy seller theUncommonGreen represents a variety of different towns and cities that are etched on glasses and barware. The Portland mug above ($16) is just one of the many.